Discipline is a mass of conjecture at the best of times. Every parent has their own views and ideals on discipline. But what happens when you throw disciplining someone else’s child into the mix? Disciplining children can take many forms, both appropriate and inappropriate. Forms of inappropriate discipline include physical and emotional punishment. Emotional discipline can take the forms of ridiculing children or making them feel ashamed. Physical punishment is easier to see while emotional punishment can be more difficult to detect, however, is no less traumatic for the child involved. It was a difficult situation for Leah and her daughter was reacting badly, often back-chatting to cover up how hurt she was. She would cry to her mum about the incidents, “She even told me that she thought my friend hated her". Leah composed herself before speaking to her friend, “I chose a quiet moment on a separate day to subtly say that my daughter doesn’t understand sarcasm. I don’t use it as a form of discipline. It had to be said. It was awkward by I stood up for my child.” She said. Leah is happy that since talking with her friend the sarcasm and ridicule and therefore the emotional disciplining has stopped and the relationship with her daughter improved. She uses what is classed as appropriate discipline with both her daughters. For discipline to be appropriate and effective, it needs to be given by an adult with an affective bond to the child, consistent, developmentally and temperamentally appropriate and self-enhancing. Maria Walsh, B.Ed. Hons (Early Childhood Education), has worked with children for 30 years and has run her own child care centre for 20 years. When it comes to appropriately disciplining children they follow the National Quality Framework and the Child Development Theories and Personal/Service Philosophy. As part of the centre’s philosophies, they try to understand the child’s point of view, be clear as to why the behaviour is unacceptable, provide the child with more appropriate ways to behave and support them in their efforts to behave more appropriately. 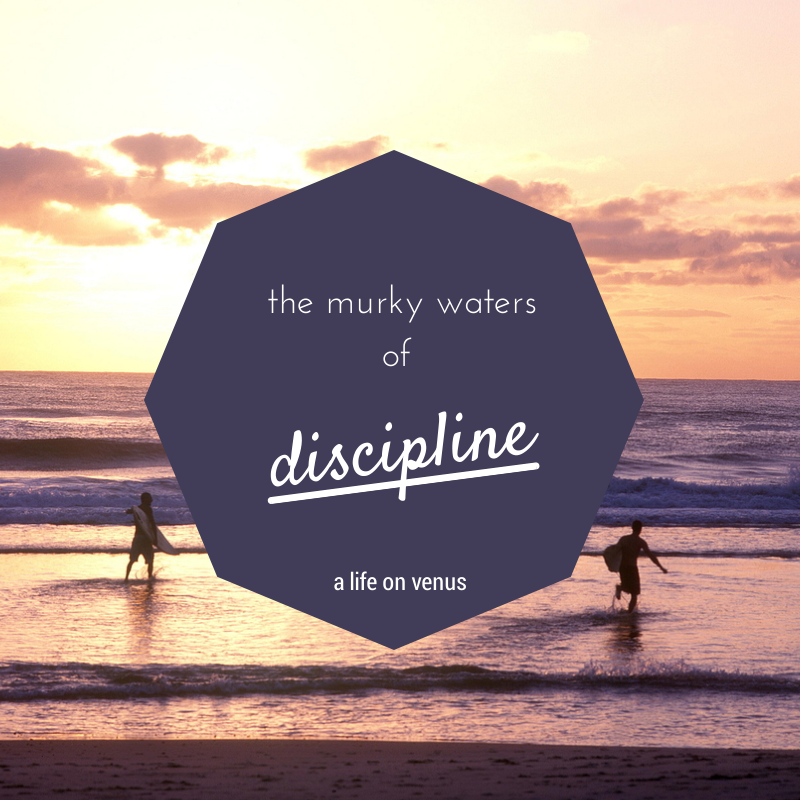 Do you have any discipline stories you would like to share?